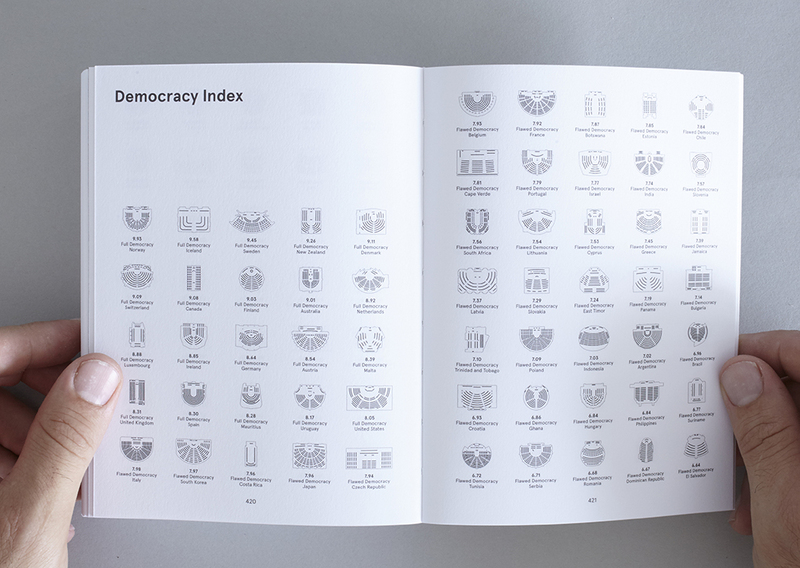 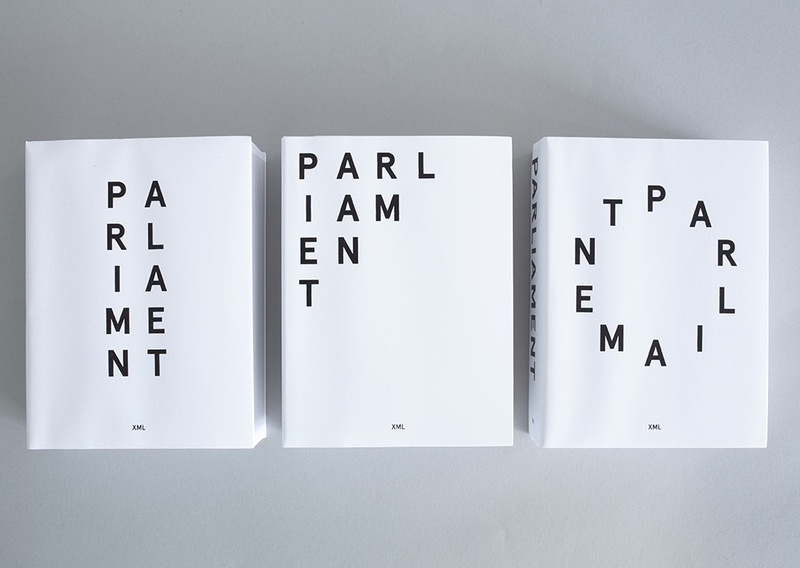 Amsterdam based architecture office XML has launched its new book ‘Parliament’ at the Storefront Gallery for Art and Architecture in New York. 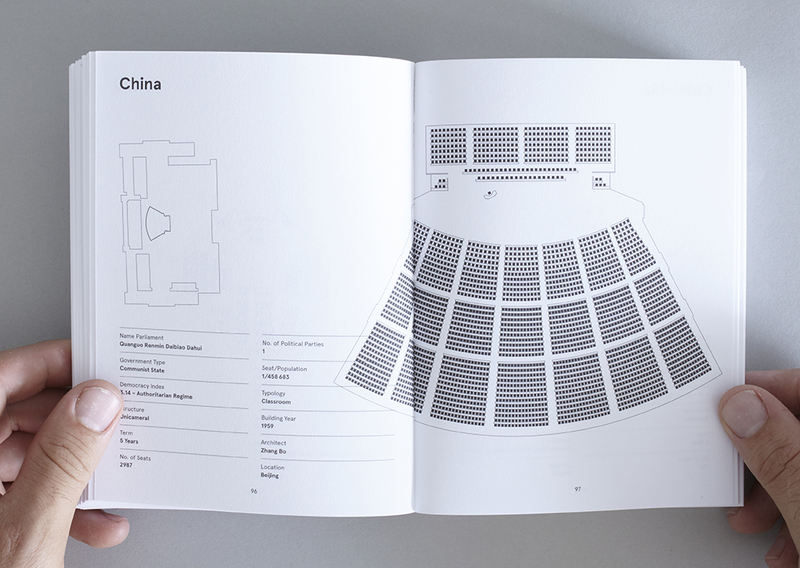 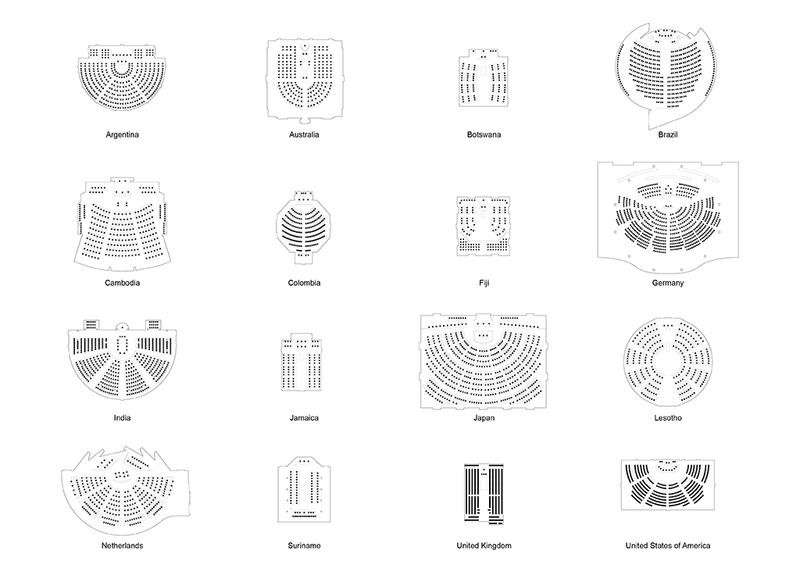 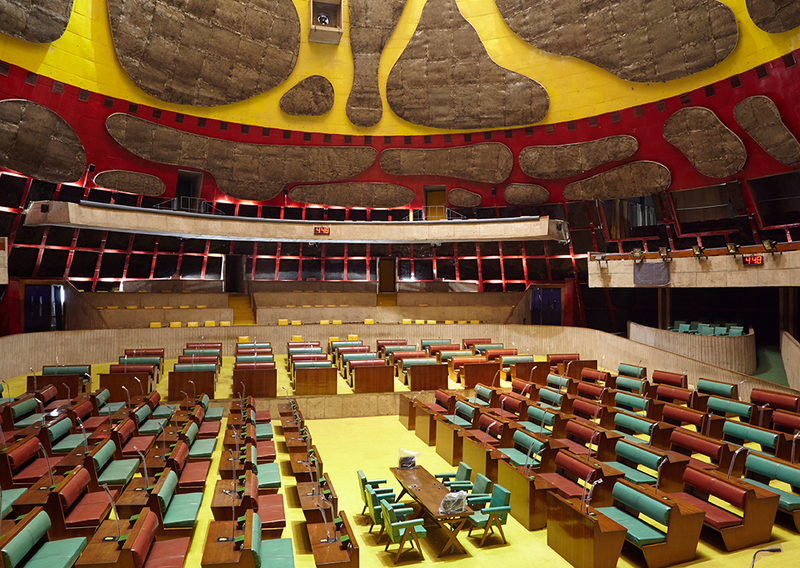 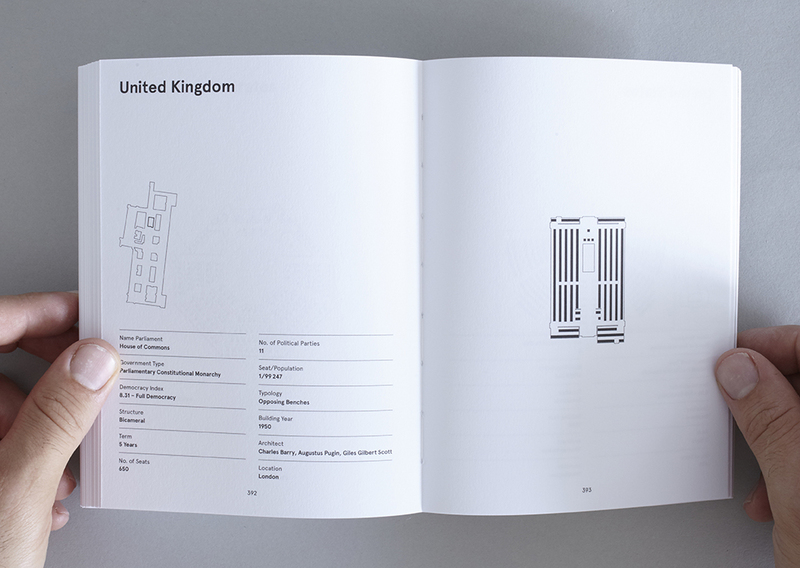 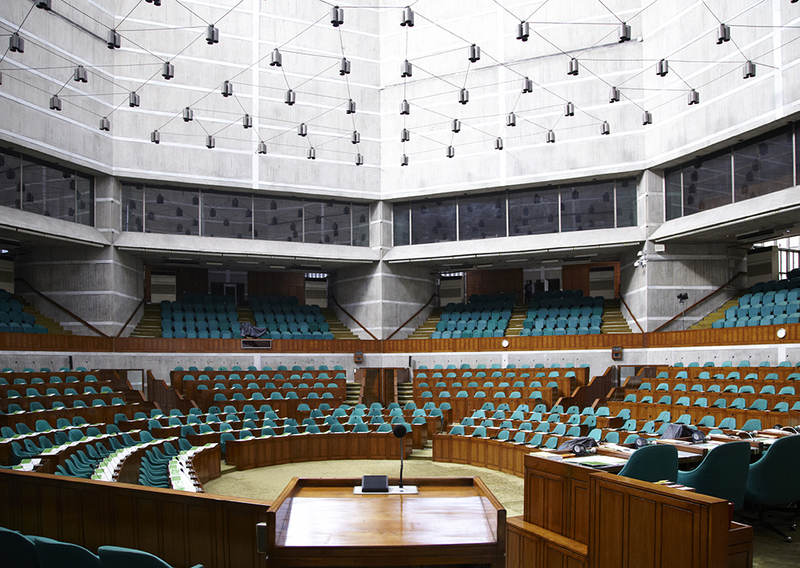 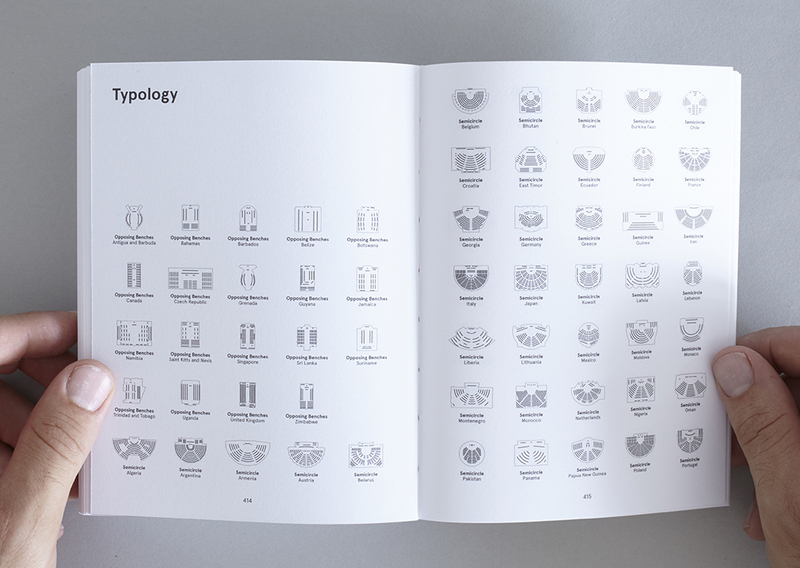 The book explores the double-sided relationship between architecture and politics by documenting and comparing the plenary halls of the parliaments of all 193 United Nations member states. 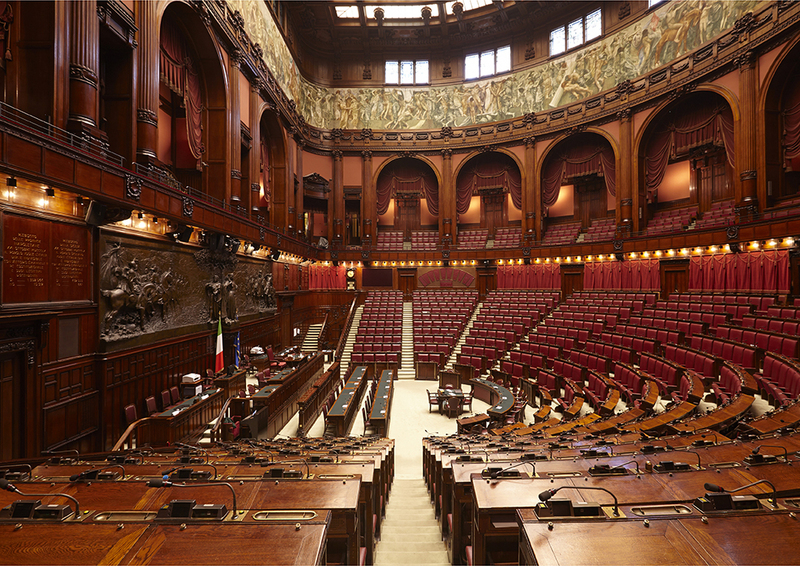 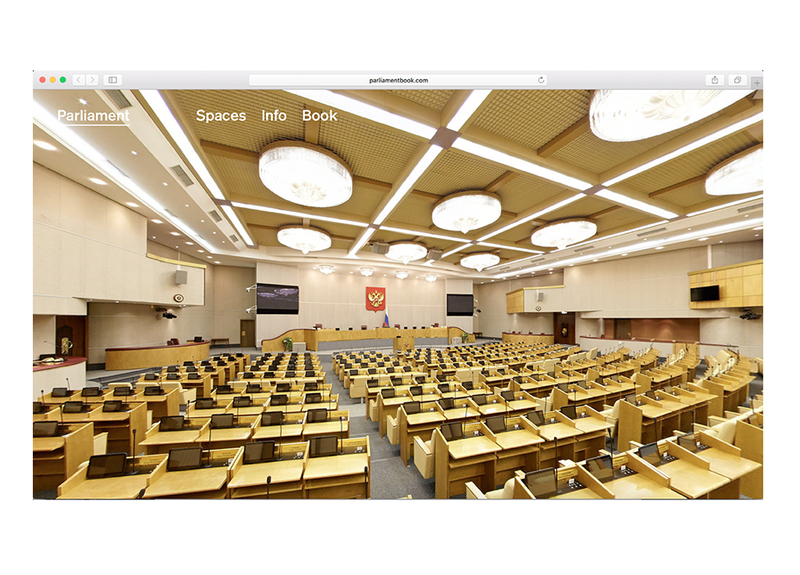 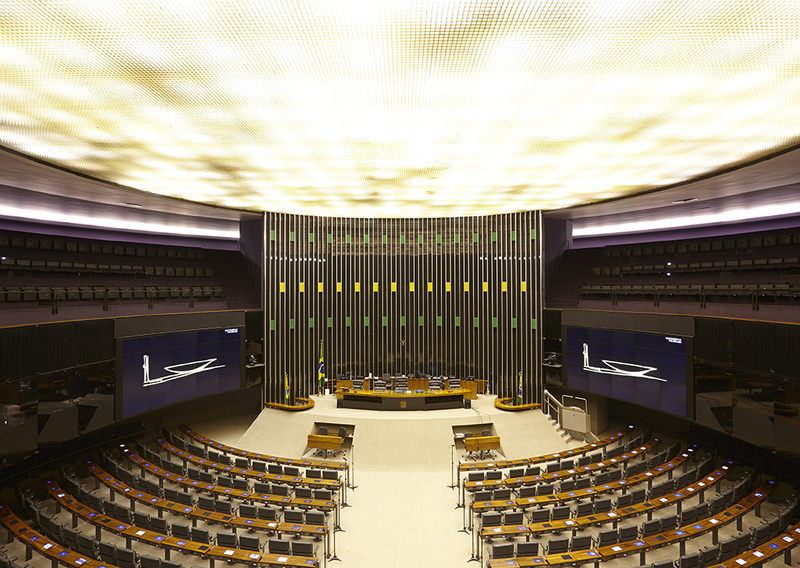 By comparing settings between East and West, North and South, democratic and authoritarian regimes, Parliament addresses the plenary hall of parliaments as more than mere ornamental, symbolic representation of national values. 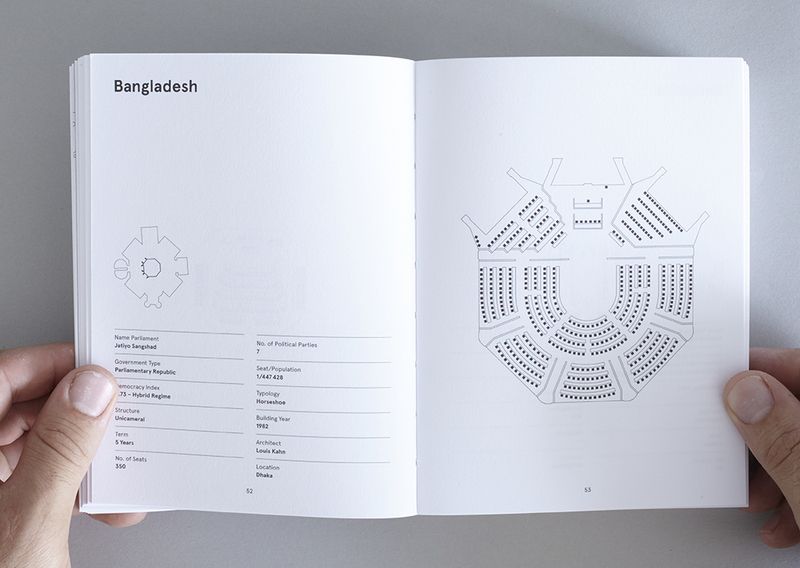 The book rethinks the role of architecture in shaping political culture and the future of our societies. 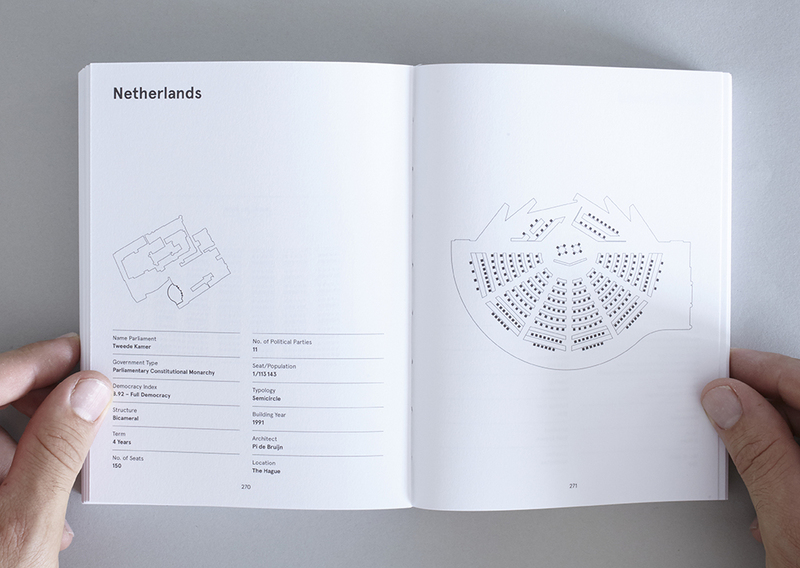 Early 2016, XML in collaboration with Jurgen Bey realized a new interior for the European Council in Brussels, as part of the Dutch Presidency of the European Union. 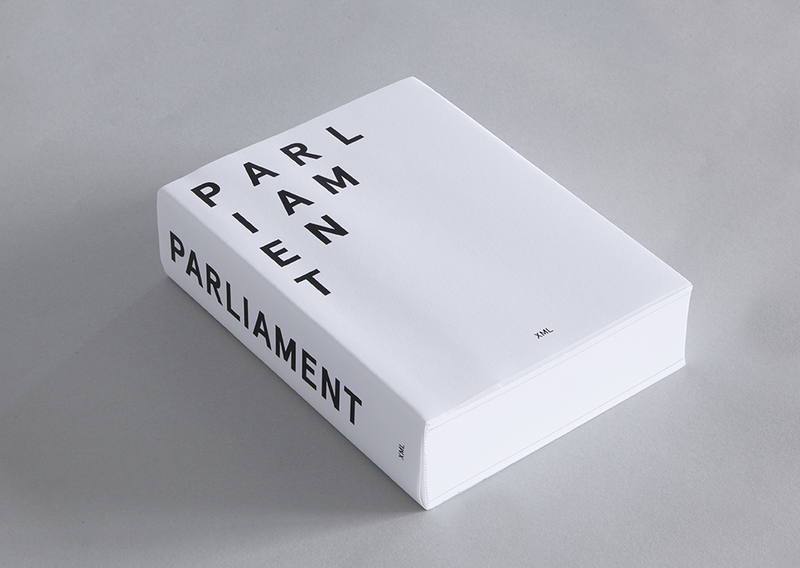 In parallel to the book XML has also launched the website www.parliamentbook.com that allows a virtual 360-view into a number of parliaments that the office has visited and documented. 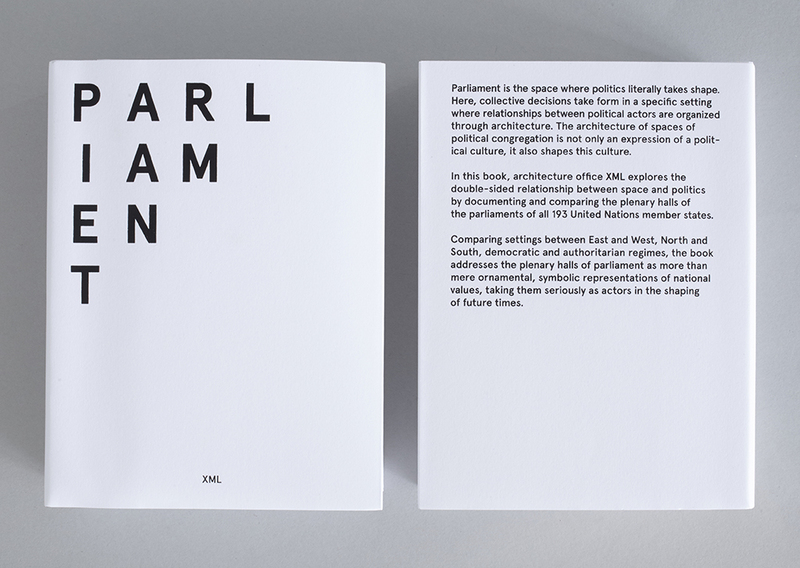 The book is one of the results of XML’s ongoing research into spaces of political congregation.